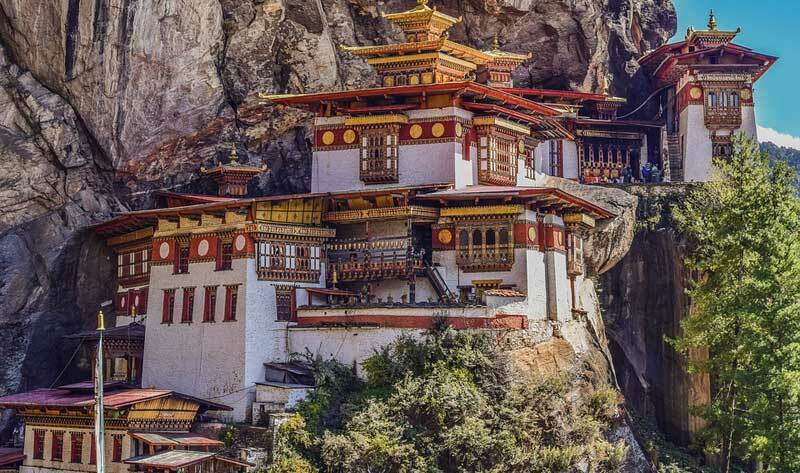 Bhutan » Winter is the Best Time to Visit Bhutan? 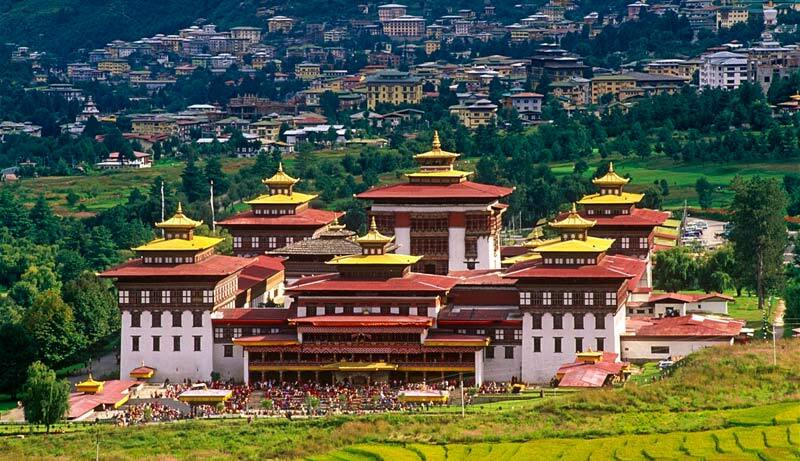 Bhutan is the Buddhist kingdom lying in the lap of Himalayas. 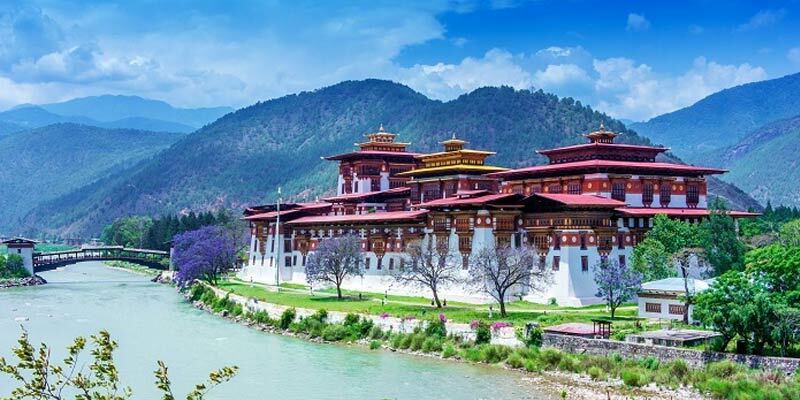 Bhutan is very famous for its Buddhist culture, peace-loving people and monasteries. Bhutan measures prosperity by gauging its citizens’ happiness levels, not the GDP. 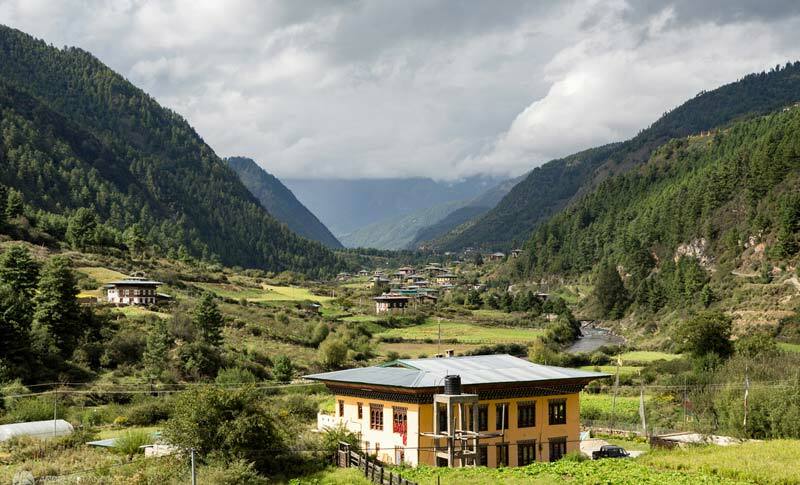 Winter is the ideal time to visit Bhutan as the air is clear and fresh with sunny skies. January and February are colder; also, planning your trip to Bhutan in Winter provides you an opportunity to peep into the Bhutanese culture by witnessing various festivals hosted by the locals. 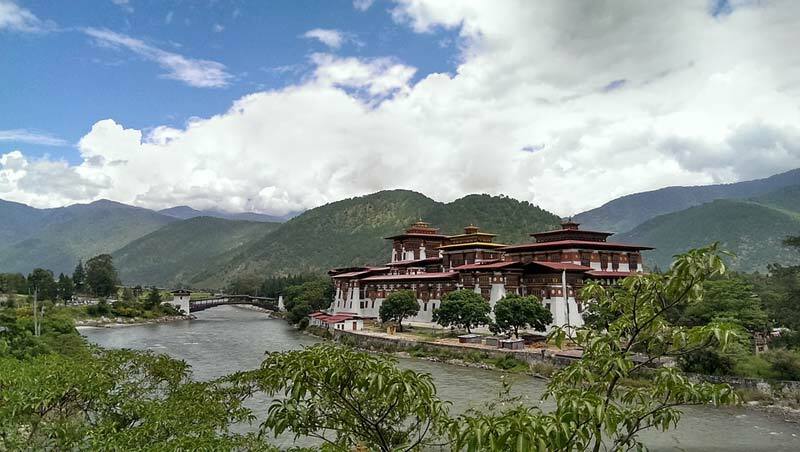 Here is an extensive Bhutan Travel Guide to help you plan your trip in Winter. Weather In Bhutan In Winter? To avoid the crowd and catch the Black-Necked Cranes, winter would be the time to go. To catch the Himalayan blue sky without paying the additional tariff, consider visiting Bhutan in Winter. The temperature will not be too cold yet as lowest temperature usually takes places near the end of January. In January or February, Paro and Thimphu may experience a one-day snow. 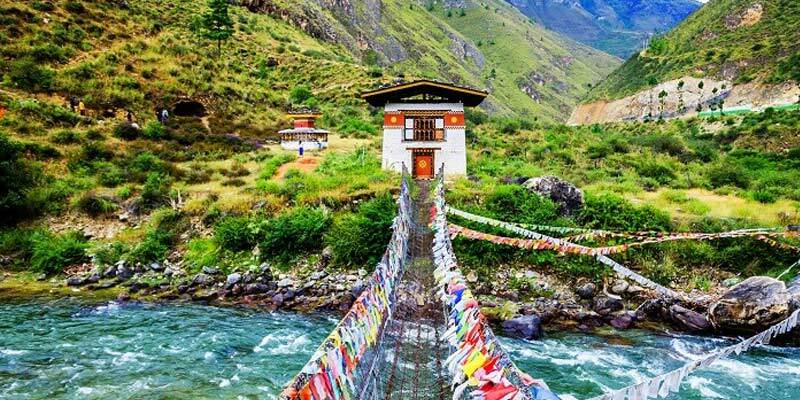 Best Places To Visit Bhutan in Winter?